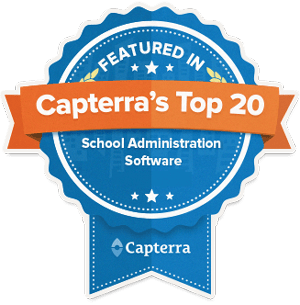 Your school’s website is one of your most important recruitment tools. 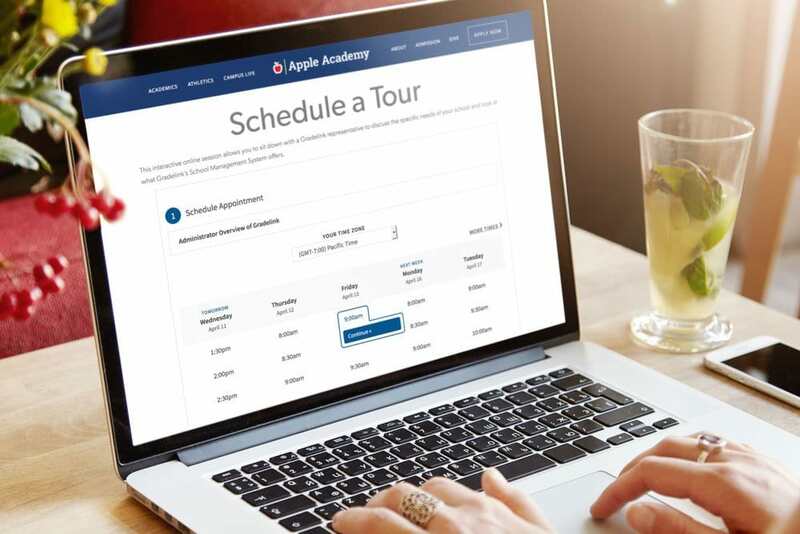 Perhaps the easiest way to increase the number of school tours booked – while simultaneously simplifying the process – is by adding a scheduling app to it. It’s an efficient way for prospective parents to book a personal tour right from your website without needing to call or email you. Plus, it prevents double-booked appointments and won’t allow people to book anything when you are not available. By making it as easy as possible to schedule a tour, people will be more likely to do so, leading to an increased response rate. You’ll also appreciate the time saved by automating the process. We recommend using a tool like Acuity on your scheduling page, which allows visitors to select their preferred date and time. Since recruitment is one of your website’s primary purposes, make the call to action impossible to overlook. Place a “Schedule a Tour” button front and center on your homepage and throughout the website. Remember to test it on desktop and mobile devices before going live. Also, be sure to set up follow-up emails so that when someone schedules an appointment, both they and your school’s recruiting staff get a confirmation in their inbox. Lastly, consider sending a reminder to your guests the morning of their tour. Gradelink users can use SmartSend Pro to send and schedule text and voice message reminders. Not a Gradelink user? See how your school can save time time, improve enrollment and fulfill its mission in our brochure.